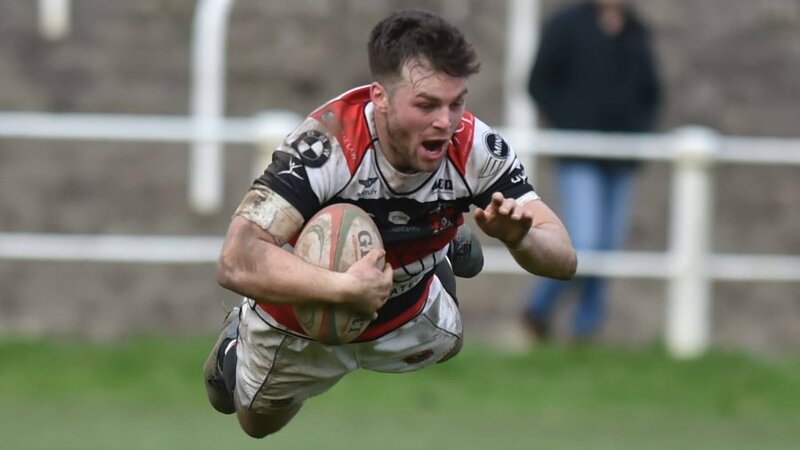 Pontypool RFC is pleased to announce that the club has signed Rob Nash from English SSE National League 1 side Coventry RFC, for the 2014/2015 season. 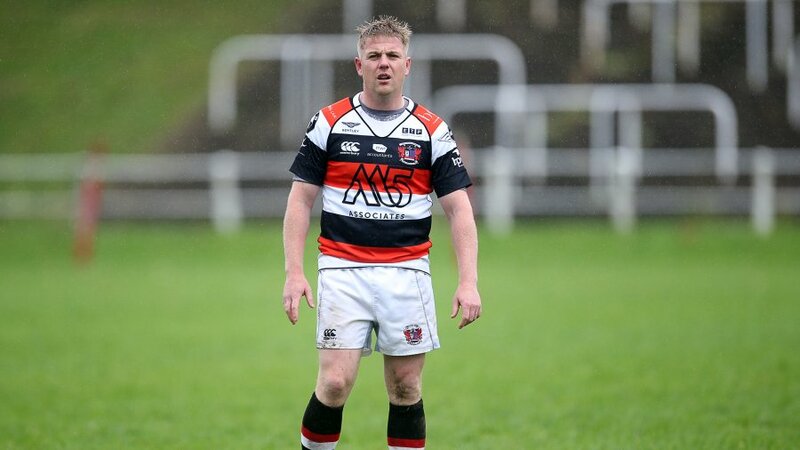 Panteg born Nash, 27, enters his second stint at Pooler after appearing for the club 45 times between 2005 and 2008. 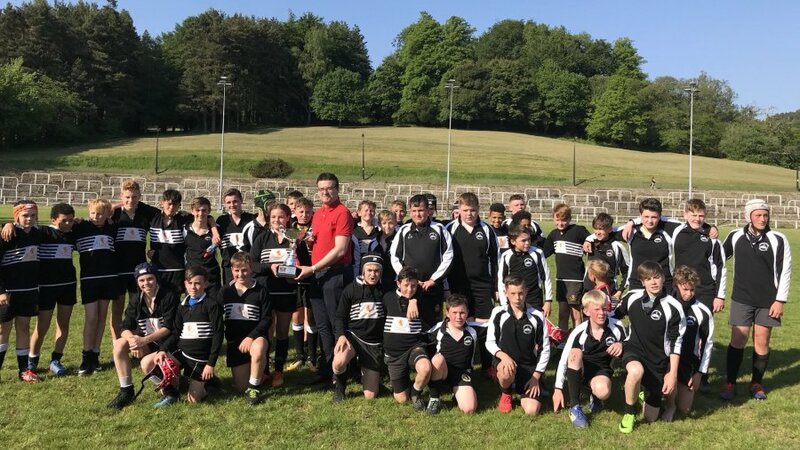 Prior to his tenure at Coventry RFC, Nash enjoyed a highly successful stint at Principality Premiership side Cross Keys RFC, where he most notably captained Keys to a 32-19 victory over Pontypridd to claim the Swalec Cup trophy at the Millennium Stadium in 2012. 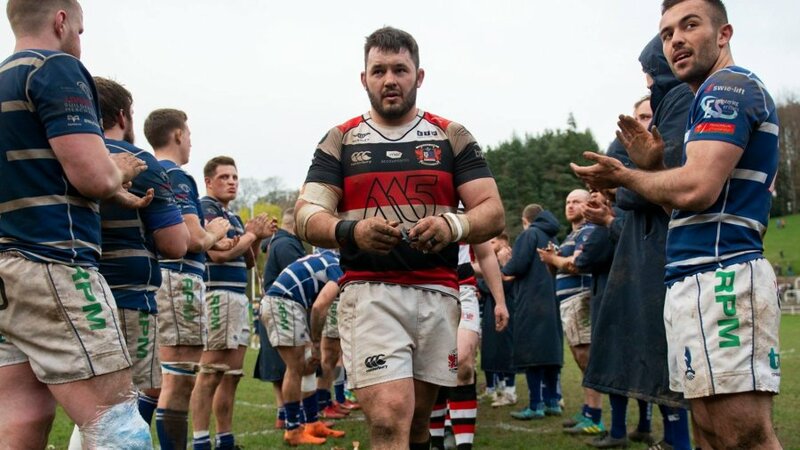 Nash’s rugby ability and leadership continued to develop at Keys, impressing Coventry RFC so much during a pre-season friendly last season that he earned a move to the West Midlands outfit. "It's great to be back at my home town club," said Nash. 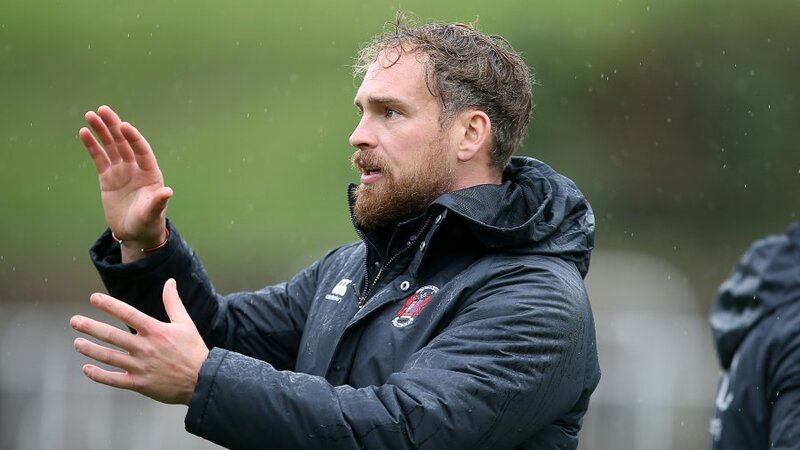 “Being a Pontypool lad and growing up watching Pontypool RFC, I have always had and will have that connection to the club. I always wanted to come back and I'm really happy and excited that I've got the chance. 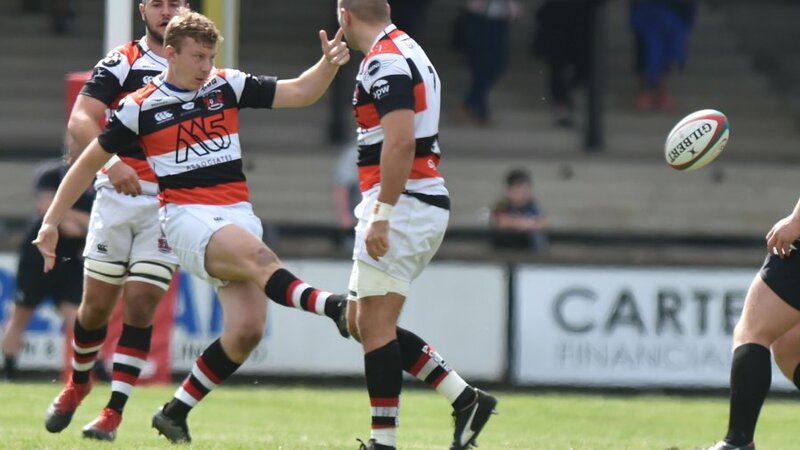 This exciting signing follows last week’s announcement that Pontypool RFC has re-signed 23 members of the squad that guided the club to a 4th place finish in the 2013/2014 Swalec Championship campaign. With pre-season training firmly underway, stay tuned for more exciting announcements from the club in the coming weeks!